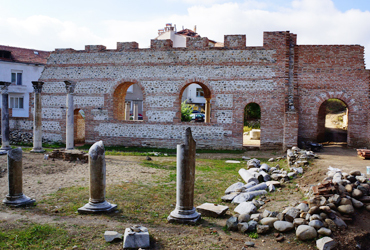 You can travel back in history, visiting the Ancient town of Sandanski (located in the center of the modern town) which was declared an Archaeological and cultural monument of national importance. 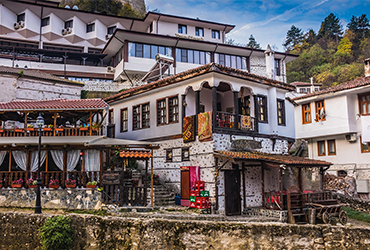 You can choose to dive in religion and spend the day at the Rozhen Monastery – the largest Orthodox monastery in the Pirin mountains, then make a tour around the churches of Melnik. Or if you are rather into mysticism and super natural phenomena – visit Rupite or Reverend Stoina Church. 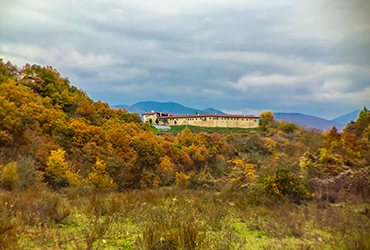 Melnik is located only 5km away from Zornitza Family Estate – the smallest town in Bulgaria, famous for its unique architecture, winding cobblestone streets, and its fruit-soft wine of Broad-Leaved Melnik Vine. The most popular houses are the Kordopulova House, Pashova House, Litova House, Bolyarska House (also the oldest standing house in Bulgaria). From a cultural and historic perspective, the most notable sight in the Melnik region is the Nativity of the Virgin Mary Monastery in Rozhen. This is the largest orthodox monastery in the Pirin mountains and a century old spiritual center. The icon in the Rozhen Monastery is a replica of the famous wonder-working icon Panagia Portaitissa of the Iveron Monastery on Mount Athos. 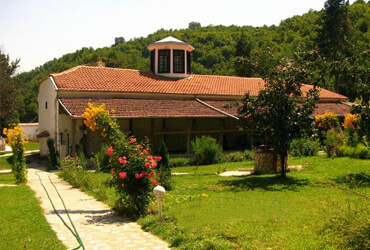 Miracles and metaphysical powers rule over the village of Zlatolist, too, where prophet Reverend Stoyna used to heal and foresee the future, thanks to her patron St. George, after who the monastery in the village is named. One of the most popular tours will take you to Rupite, where one of the most famous Bulgarians spent her last days – Baba (Grandma) Vanga. The area is a 15-minute drive away from Zornitza Family Estate. 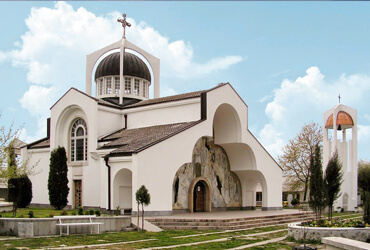 The complex around her house, St. Petka Bulgarska Church and the excellently maintained park all present a strong attraction for Bulgarian and foreign tourists. Arrays of arte facts are held in the city of Sandanski, too – in the historical museum and at outdoor sites, in the center of the city. The city is also famous for its mineral water springs, the clean air, the mild climate and its beautiful park – only 15 minutes away from Zornitza Family Estate.